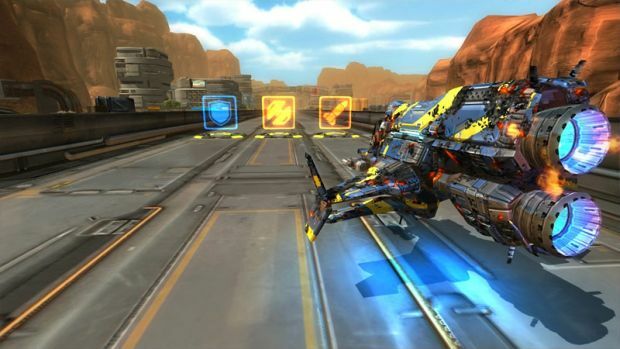 GameArt Studio, developer of the future racer Quantum Rush: Champions today released a video on a brand new racing track. This track is the second set in space playing on a gigantic comet covered with ice and snow. It will be available both in Quantum Rush Online and in Quantum Rush: Champions. The ice comet track will be raceable only by higher tiers. For which ones exactly will be detailed as soon as the ice comet will be available to racing.